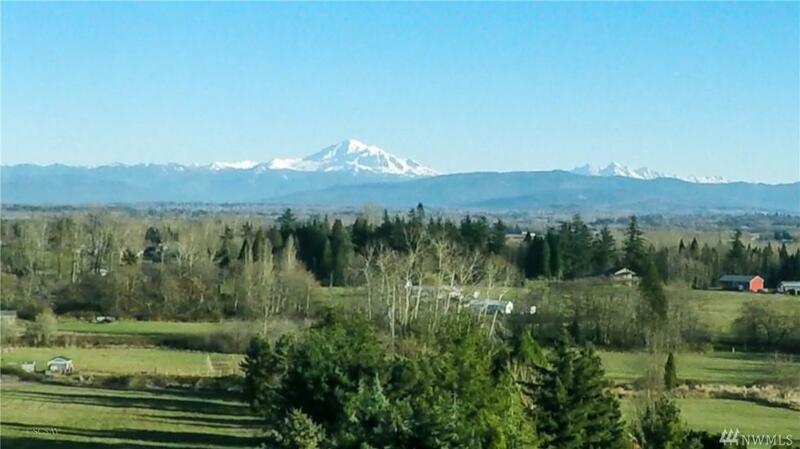 Classic County living w/all the necessary parts + huge Mt Baker view! 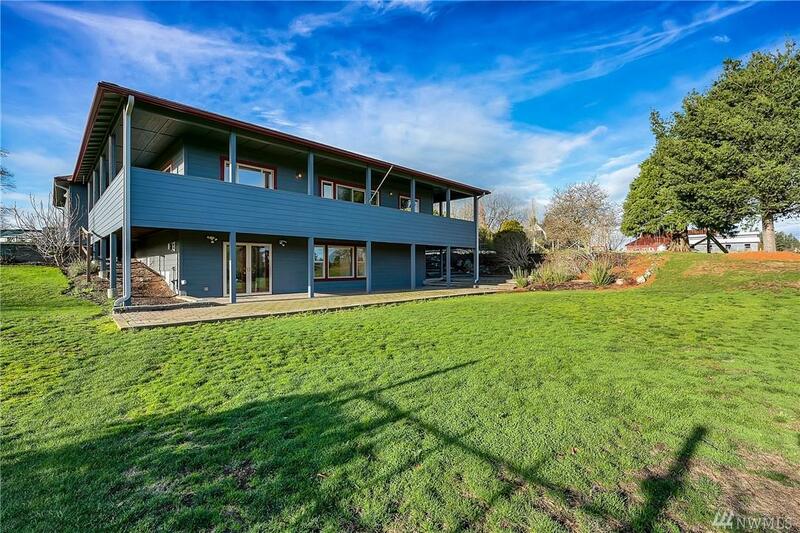 Built in 1999, 2484sf, 3bdrm, 3 bath, daylight basement w/wrap around covered porch & oversized attached garage. 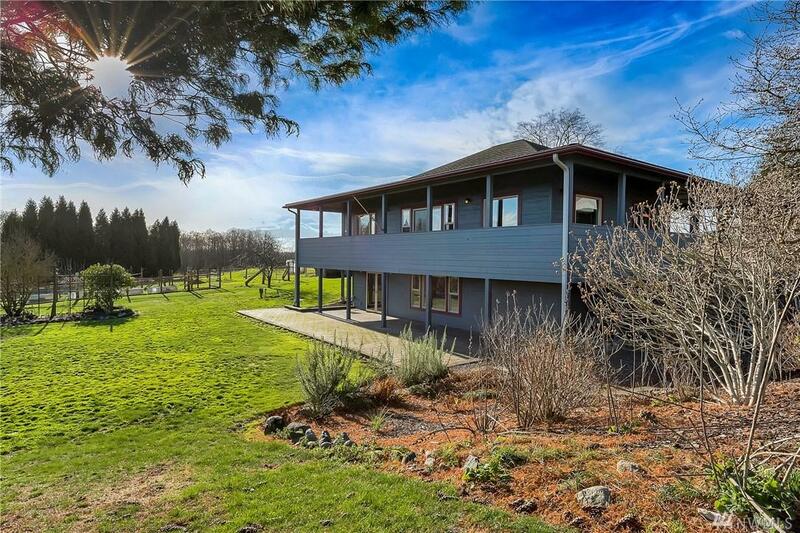 Bright,open floorplan, master on the main, new carpets, air conditioning, heat pump & Generac. Amazing finished shop approx. 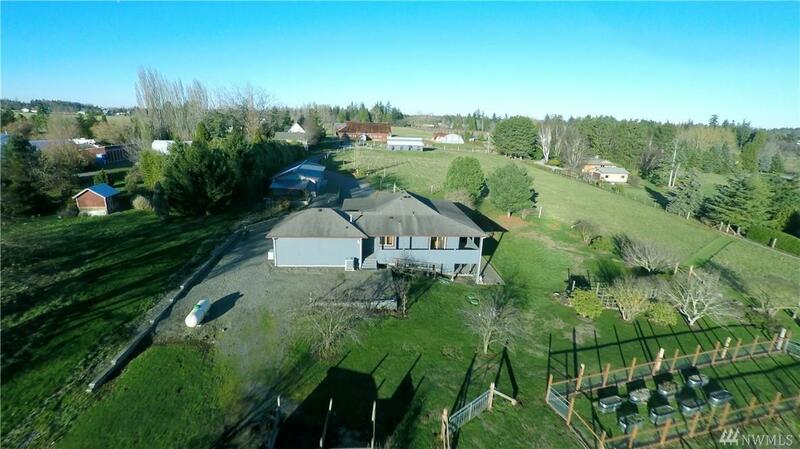 52'x22', great horse barn w/4 stalls (could be 6), tack room/hay/shavings storage. Crossfenced with good dry pasture, raised garden beds & fruit trees. It's all here, tidy & move in ready!